Home » Blog » Are You Missing Out On PPC Traffic? Are You Missing Out On PPC Traffic? 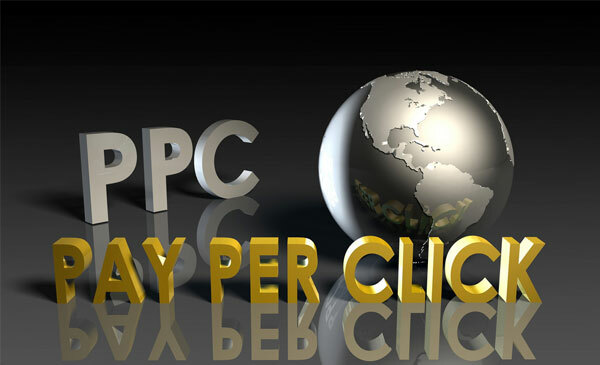 PPC allows for an alternative way to getting web traffic. 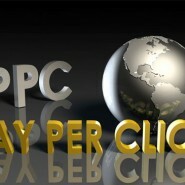 It stands for pay per click. And it’s not a free method of generating traffic to your sites. You have to register and pay Google, MSN and Yahoo to be able to place ads on their search networks. If you think you don’t need PPC, perhaps that might be true. But there are cases wherein it can be a valid and worthy investment. 1.) … if you want to diversify your traffic sources – making sure you have optimized this aspect of your online business. Some may be satisfied with the results their SEO campaigns are giving them, but a lot of potential is to be had with PPC. You can always start with small campaigns and adjust accordingly after you see the results they bring to your business. 2.) If people search for your brand name or company name, you may get the highest spot in the search engines. But what happens if people search for a product you’re selling? You may not always get the 1st spot in Google. Thus, in this case, you may actually need to use PPC to compete with other sites offering similar products/services as you do. 3.) If you are into affiliate marketing: we now know that Google ranks affiliate sites lower than those sites who are the manufacturers of the products you are promoting. Reseller sites only come second. So with PPC, you actually get your affiliate site or page seen by many, allowing you to compete with authority sites. Most people go to Google Adwords and for very good reason: the overwhelming market share. But to be safe, try others who offer PPC advertising. There have been reports that clicks from Yahoo! Search and Microsoft adCenter also tend to convert better – and they’re cheaper. So diversify your PPC campaign to include these other providers. You’ll never know – you might just find very good prospects there that will become loyal buyers of your brand.